Slicing. Dicing. Mincing. Plus everything in between. 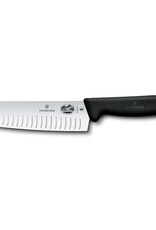 The multi-talented Fibrox Santoku Knife is the precision Japanese take on the general-purpose kitchen knife, and can genuinely claim to do everything well. 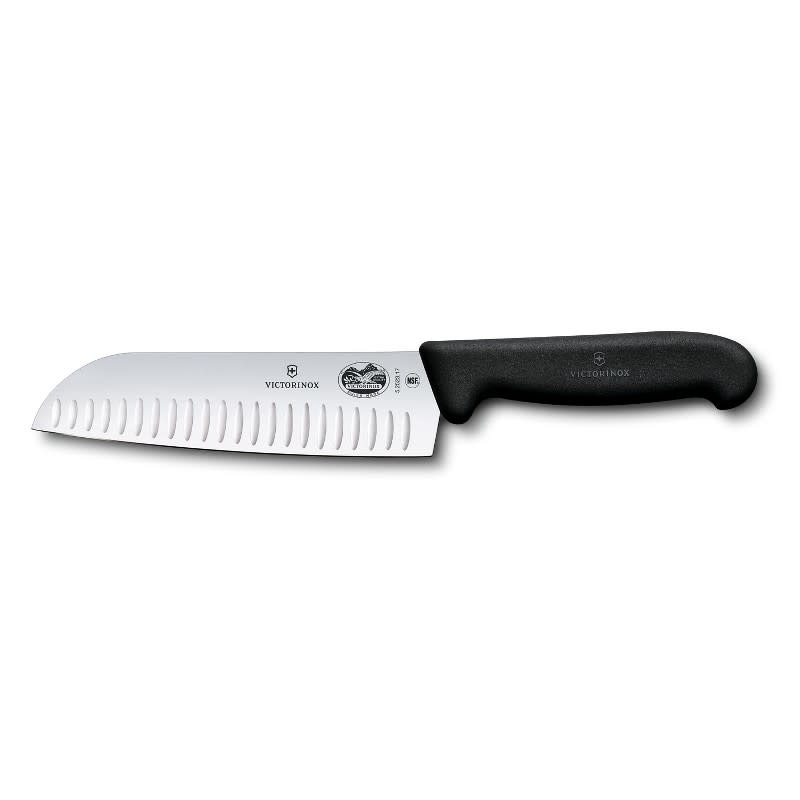 A special shape and a 17 cm blade combine with a low weight and excellent balance, making this clean-cutting all-rounder the knife that both professional chefs and home cooks will reach for over all others.